Dieser Adapter hat an beiden Seiten ein 1/4" Außengewinde. Damit lassen sich z.B. zwei Muffen mit 1/4" Innengewinde verbinden. it says compatable with soft tubing, but doesn't this just connect two g1/4 fittings without anything in-between? 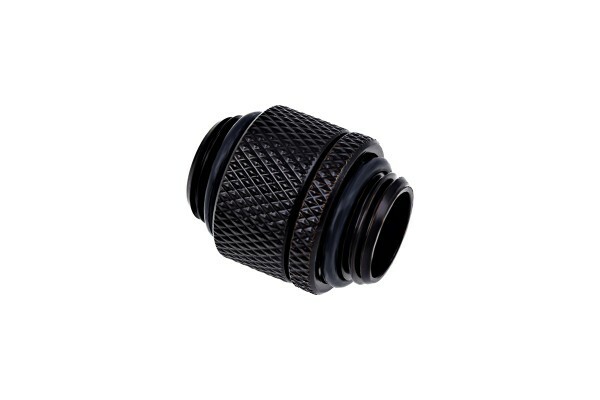 To list the product, we have to write something here, but you are right, it makes no sense if you are using hard or soft tubing, you can only connect adaptor or fittings together, nothing more.